Culture is Life. The Land is Everything. 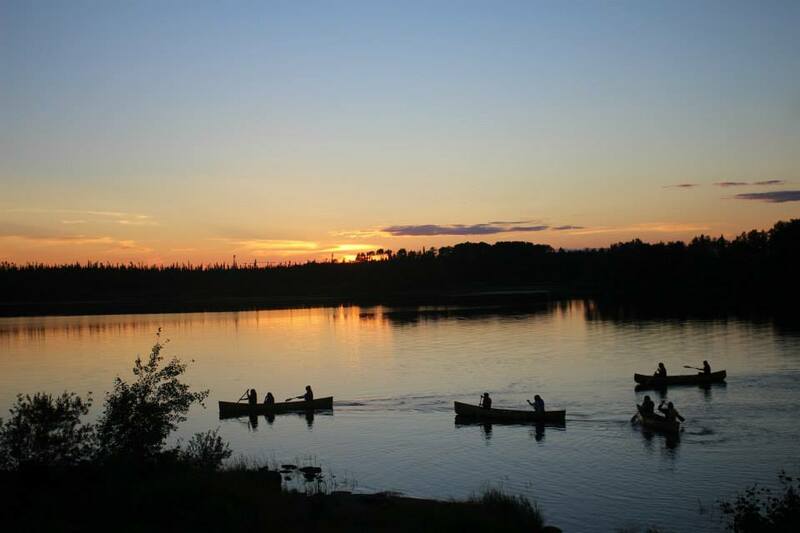 North Spirit Lake, Deer Lake, Fort Severn, Polar Hill, McDowell Lake and Keewaywin First Nations have established Lands and Resources Offices and are facilitating lands and resources training & planning with Keewaytinook Okimakanak. Planners & Technicians coordinate community events and conduct strategic planning to provide their leadership with the information they need to make decisions. 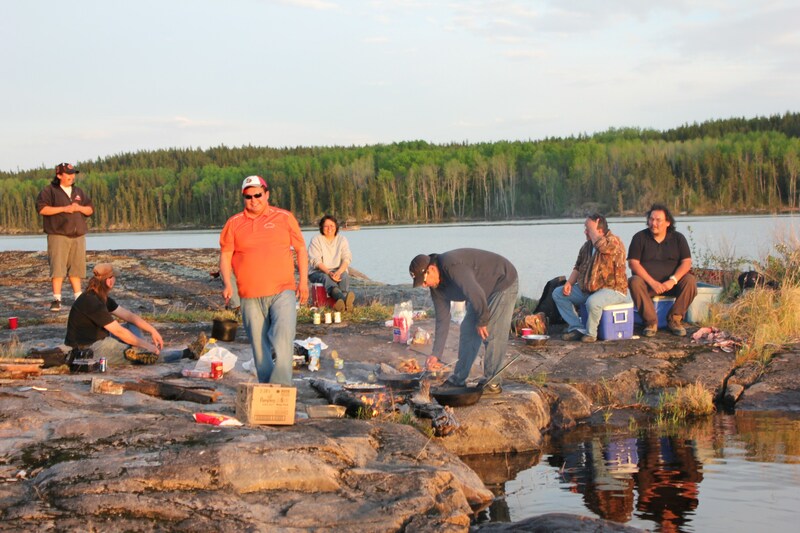 Capacity Building occurs through peer support and coordinated training in the First Nation. The vision of the Lands Planning is to get families back on the land to strengthen our language, culture heritage and sustain our way of life. The Lands Offices are supported by various provincial ministries (MAA, MNR, MTC, MEDT, MNDM) who provide funding for community-based projects and technical support. Foundations also provide support for land-based activities for youth (Ontario Trillium Foundation, Blue Water, Small Change Fund, Heifer Canada). Copyright © 2012 Keewaytinook Okimakanak. All rights reserved.